On their self-titled debut EP, the pair conveys a moody and wanton energy through layered percussion, lustfully jagged guitars, detuned snare hits, and penetrating vocals. Any song that starts out like death and feels like heartbreak is a song that belongs on Left Bank. 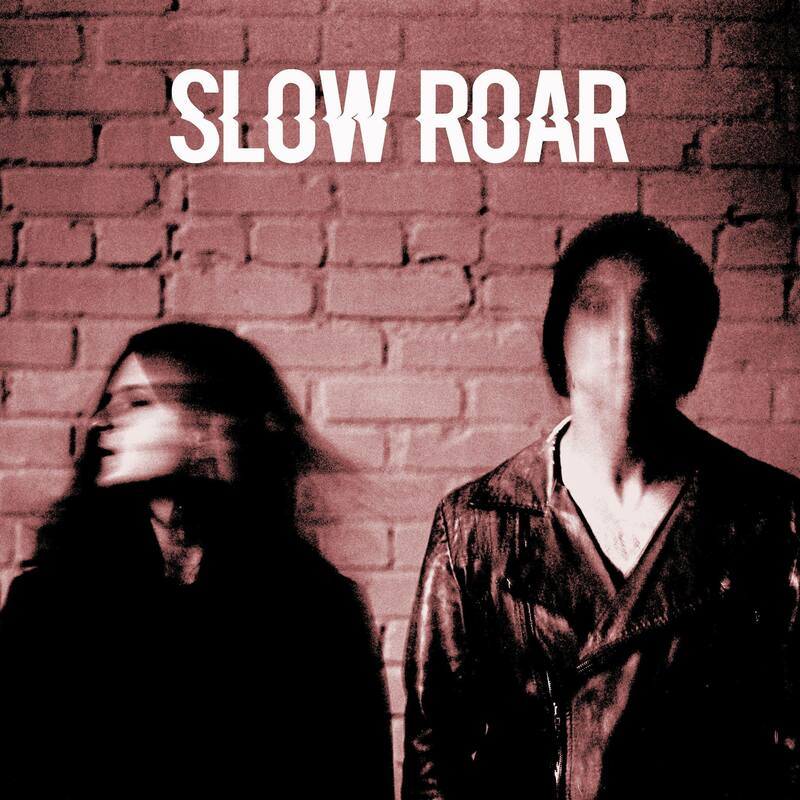 When we first came across the track “Broken Head” by the American/Italian, Los-Angeles based duo Slow Roar, it was kismet — they get us; we get them. The instrumentals are fierce, the vocals compliment the sound. There really couldn’t be a finer track for a cold, rainy Wednesday morning. Listen to “Broken Head” here and check out the rest of the tracks off their self-titled EP.